A great design, exuding luxe and prestige, is as much science as it is art – you can’t do without intuition in visual organisation. 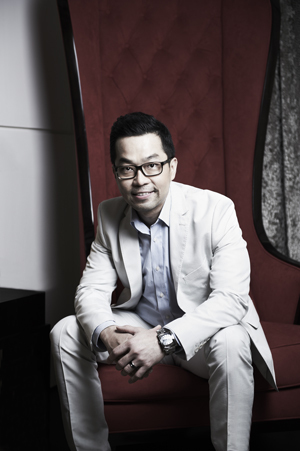 Michael Ong, founder of Prestige Global Designs, is a London-trained award- winning interior designer known for his mastery of multiple design tangents including modern, classical, and resort-based styles that he seamlessly blends with his signature touch of opulence and luxury. Michael offers bespoke design solutions that embrace timeless elegance for both private residential and commercial hospitality spaces and offices. 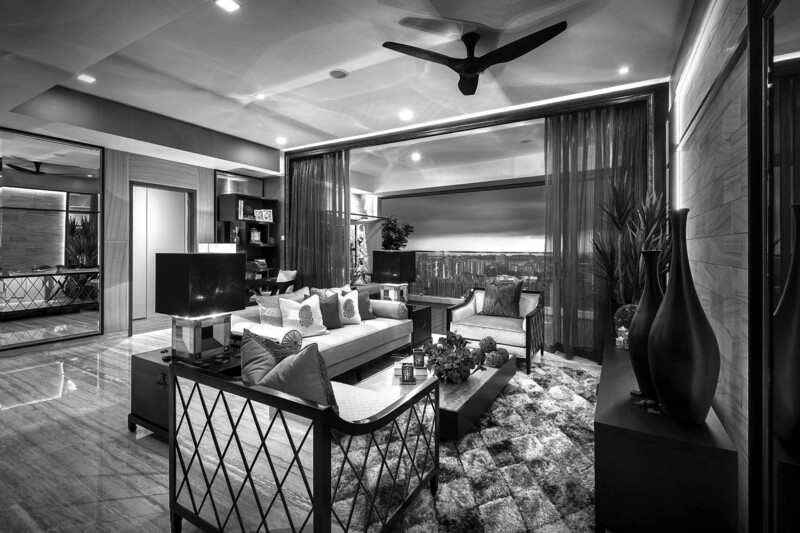 His clientele comprises largely high-net worth, discerning, local and foreign individuals.